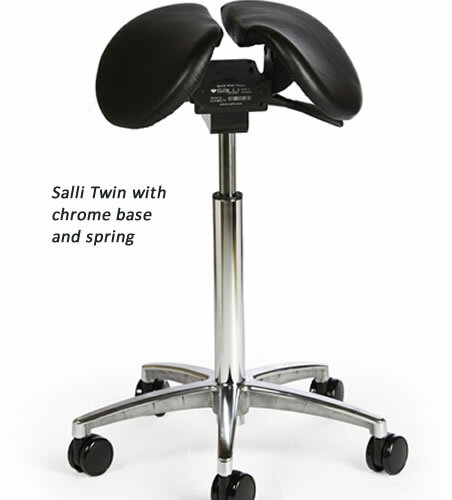 Salli Salli Twin Saddle Seat Salli Twin is easy to use. 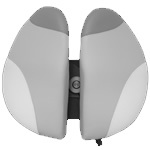 A one-time price of $975.00 will be added to your order. 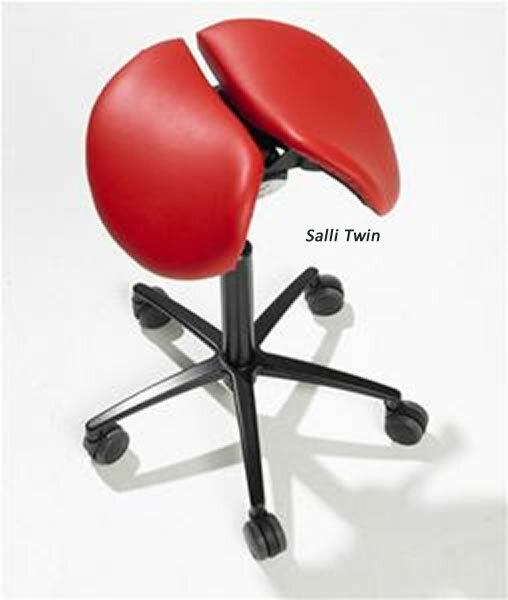 An excellent and ergonomic saddle chair for both genders, cool and healthy. 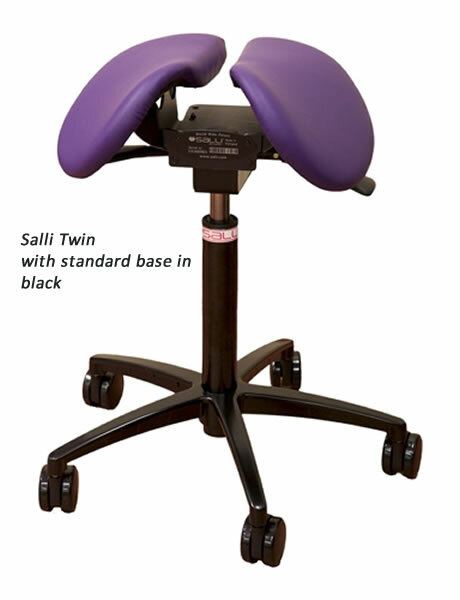 Top-quality upholstery meets California TB 117 flammability standards. Available in premium leather. synthetic suede and surgical vinyl. ESD leather and ESD fabric available by special order. Large 65mm casters for easy maneuverability on carpet or hard floors. 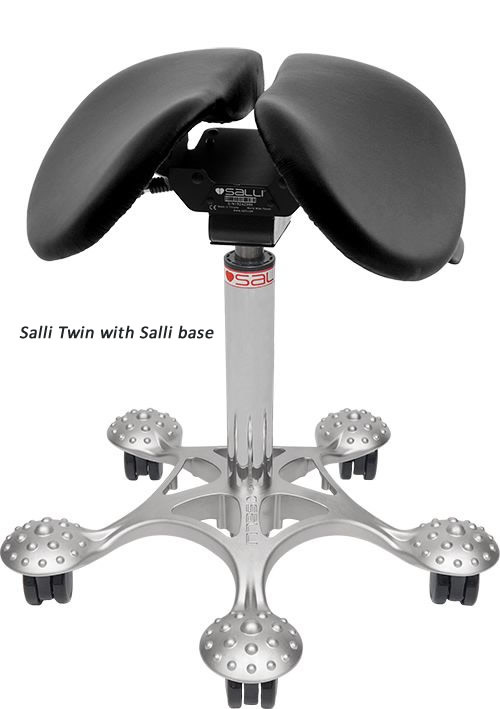 Optional deep pile, braking, locking, cleanable (barber) and industrial casters also available. Learn more about casters. Manufactured in Finland and USA.